Hines brings a wealth of military and agricultural experience to his new position. Growing up in Burlington, Iowa and Eureka, Illinois, he was surrounded by agriculture before enlisting in the Navy and serving eight years as a SEAL. 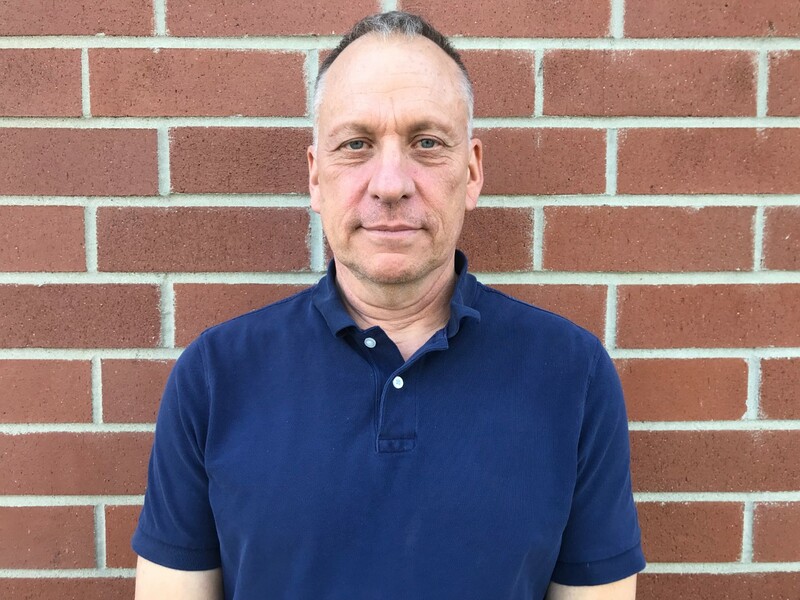 While earning a bachelor’s degree in mathematics and a graduate degree in genetics from Oregon State University, Hines continued his service in the Oregon Army National Guard. During his more than 30-year career in agriculture, Hines has held positions with a variety of government agencies, universities and private companies including USDA’s Agricultural Research Service, Oregon Department of Agriculture, University of California, Davis; North Carolina State University, Pioneer Hi-Bred Seed and Dairyland Seed.